If the Mediterranean has long been calling your name and you're pondering your next adventure, come to a region that has it all—Costa Brava & Provence. Walk from cove to cove along the Spanish Riviera to gaze across impossibly clear blue water. 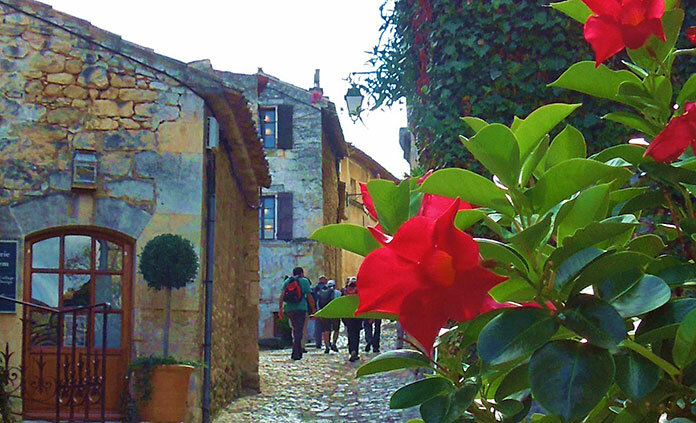 Hike the rolling hills of Provence to get purposefully lost in the backstreets of medieveal hilltop towns. Soon you won't care if you're in Spain, France or any other beautiful destination encircling this enchanting Mediterranean Sea—you'll only know that you're right where you need to be.